A general contractor entered into a contract to remodel a house. He hired a number of subcontractors to complete the contracted work. The interior designer wasn’t one of them; she had a direct contract with the owner but she coordinated her work through the contractor. 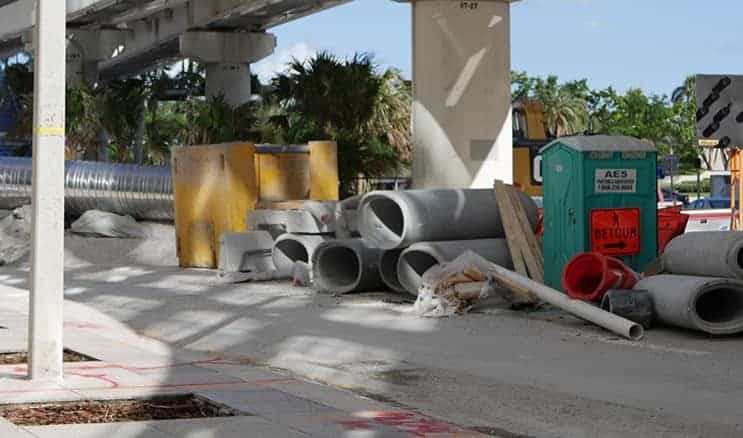 When the owner missed making certain payments to the general contractor because of a disagreement over some change orders, the contractor recorded a claim of lien against the owner’s property. Multiple suits followed, with subcontractors suing the general contractor for non-payment and the general contractor claiming against the owner for breach of contract and foreclosure of his lien. The owner resisted, claiming the lien was fraudulent. Problem for the general contractor was that he had included the interior designer’s unpaid invoices in his total lien amount. The contractor should have known any costs associated with labor, materials or services that were not part of his direct contract with the owner would not be lienable, and for that reason, the contractor’s lien was thrown out.